This was, for me, the darkest of Flynn's books. It's about a boy who has spent the last twenty-five years in prison for the murder of his mother and two sisters. He was sent to prison based on the testimony of the one surviving sister. Now, as an adult, she begins to question what really happened that night and whether or not she could have been wrong. This is also probably the darkest book on my list this year. 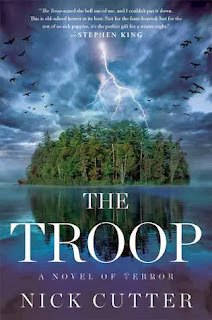 It's worth reading if you're a fan of Flynn's, and I liked it enough to put it on my list, but I recommend it with caution because it is a very dark story. The story of a mother trying to determine why her teenage daughter inexplicably committed suicide - and whether or not her expensive private school is covering something up, based on anonymous texts she has started to receive, telling her that it wasn't suicide. I read this one on vacation this summer and it is the ideal vacation read. 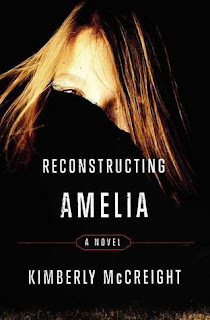 Easy to follow, fast-moving plot, interesting characters, and a twist I never saw coming. 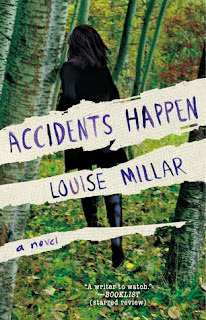 Just like Accidents Happen was an ideal summer vacation read, Until You're Mine was the ideal creepy fall book to read. And there is nothing, nothing not to like about a good evil/crazed nanny story. 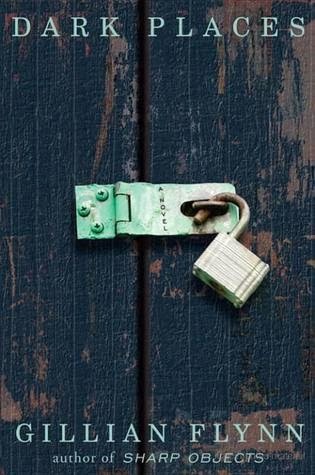 Another good, cozy fall suspense, this one with a slower building suspicion that something in the family isn't quite right. Why can't Marta seem to remember a time before she met her husband? And who is the dirty little girl she keeps glimpsing out of the corner of her eye? No review for this one yet, as it won't be released until Februrary. 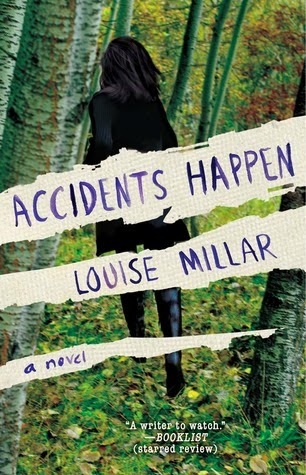 I still had to include it though, since the ARC was definitely one of my favorite suspense reads this year. If Dark Places is the darkest, The Troop is definitely the most gory. But it's also riveting and terrifying in a perfect horror-story way. My sleeper favorite of the year - I probably wouldn't have ever come across this one except that I was offered it for review - and it wound up being one of my favorite reads of the year. As I mentioned above, I love evil nannies, crazed spouses, and dangerous children. This book is full of classic short stories of "domestic suspense", a name I'm excited to have discovered for one of my favorite genres. 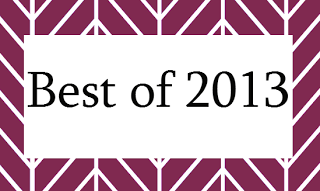 Wow...these do look like the best of 2013 even though I haven't read any of them. Going to check them out. To me the title, How To Be A Good Wife, doesn't sound like a Thriller. :) But the synopsis confirms it, and it sounds very good. 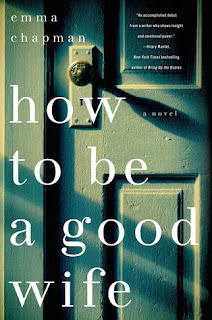 How to be a good Wife is on my TBR list, sounds great. 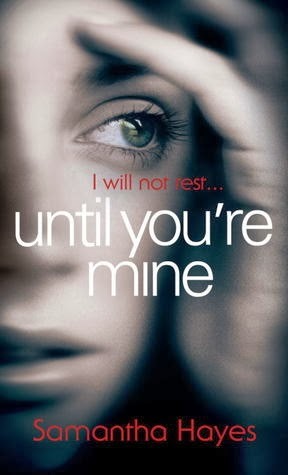 Glad you enjoyed Sam Hayes book, you should read her others too, Tell Tale is my favourite by her so far. I haven't read any if these but they sound great. I read Gone Girl whuch creeped me out in a weirdly fantastic way. A couple thrillers I read were for author review requests/blog tours but I really enjoyed them, ocean of Fear by Helen Hanson and Lethal Curcuit by Lars Guinard. I haven't read any of these either but I've put several of them on my TBR Goodreads shelf. Gone Girl is the only Flynn book I've read but this one looks good too.